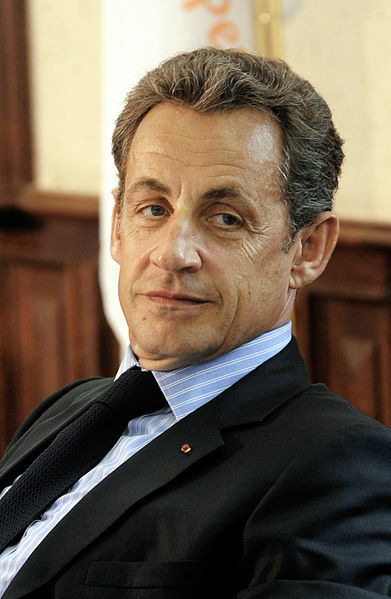 It’s finally over and France has swung to the left in saying au revoir to the colourful Nicolas Sarkozy and his supermodel singer wife and saying bonjour to the less colourful but more reliable François Hollande; ex-husband of Ségolène Royal, the lady who tried and failed to get elected president five years ago. 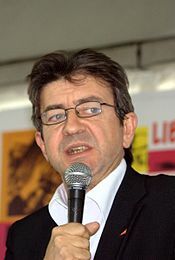 It says something about the lie of the land in French politics generally when it’s the conservative candidate (Sarkozy) who is seen as the maverick with revolutionary ideas, while it’s the left-wing incumbent who is seen as the one representing something of a return to more “traditional” French political values. 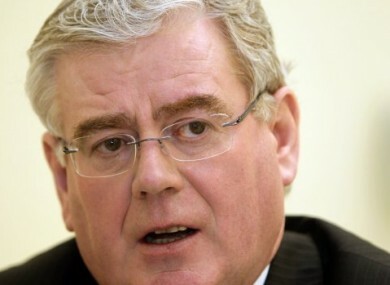 I see that our Kenny is going to talk to Hollande later this week. I reckon it might be a short conversation. That just about sums it up alright. 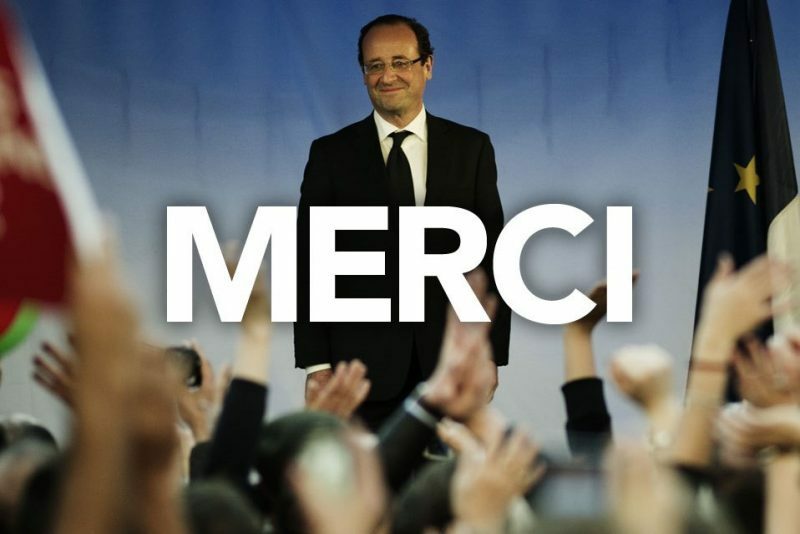 As soon as Hollande sits down with a strong expresso and a national balance sheet, he’ll start turning “blue” himself. 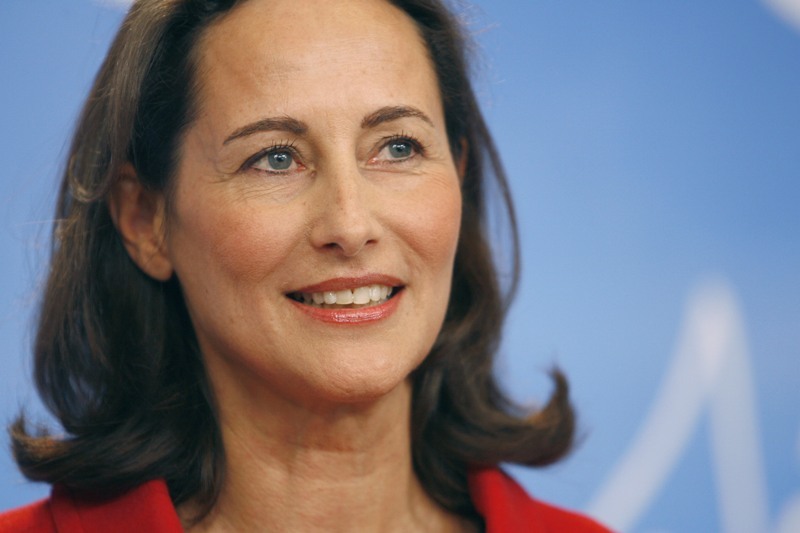 If only Segolene was running again, I’d give her my vote! 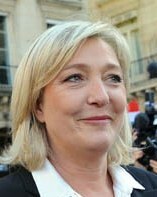 So will France leave the Euro-zone too?